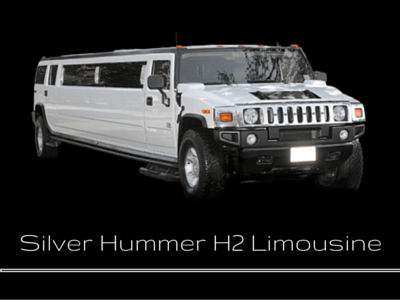 We provide luxury wedding transportation, party transportation, prom limos and corporate transportation that ensures you arrive in style, elegance and luxury. Our friendly and professional chauffeurs are dedicated to providing passengers with comfort, safety, and convenience. Features: TV / DVD System, CD Player, Double upgrade Sound system 4 Sub Woofer,Custom features, full bar and glassware with lower storage bin. Large oasis ceiling mirror with starlight fiber optics. 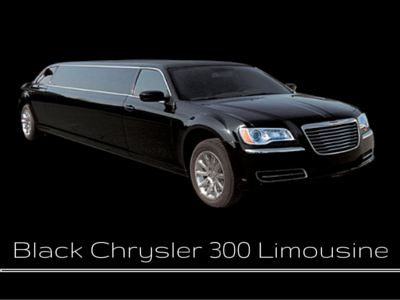 Our professionals are courteous chauffeurs that aim to make your night one you will never forget. We will drop you off at the door and have your car waiting for you when you are ready to leave. 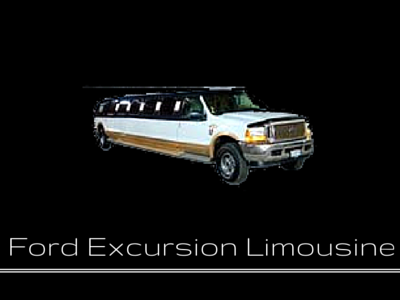 We offer safe, dependable transportation. Remember.... Be safe and choose Ringer's Limousine to be your designated driver for your party or night out on the town. 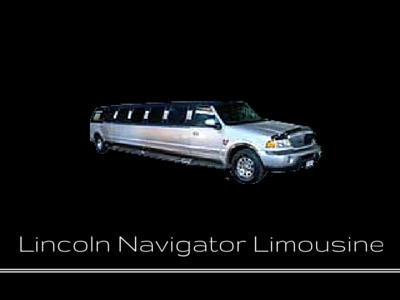 One night in a limousine is less expensive than one day in court.